At Beach Road yesterday morning, the Police Band led a parade of some 400 registered nurses as well as students studying at the Faculty of Health Science. 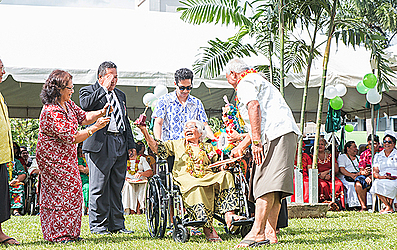 The occasion was to commemorate 100 years of service of the Samoa Nurses Association Incorporated. The Chairman of the Congregational Christian Church Samoa, Rev. Elder Tunumoso Iosia, gave the blessing before the Prime Minister Tuilaepa Sailele Malielegaoi congratulated the Nurses’ Association for their hard work serving the people of Samoa. The President of the Samoa Nurses Association Taulapapa Faamanatu Nielsen gave a brief history of the Association and paid tribute to those who started the work of nursing in Samoa and those who have since passed on. “The Samoa Nurses Association was founded in 1917 with just four girls from Papauta and now, in 2017, we have more than 400 registered nurses in Samoa," she said. “We have come a long way with so many challenges but we have also achieved so much,” she said. 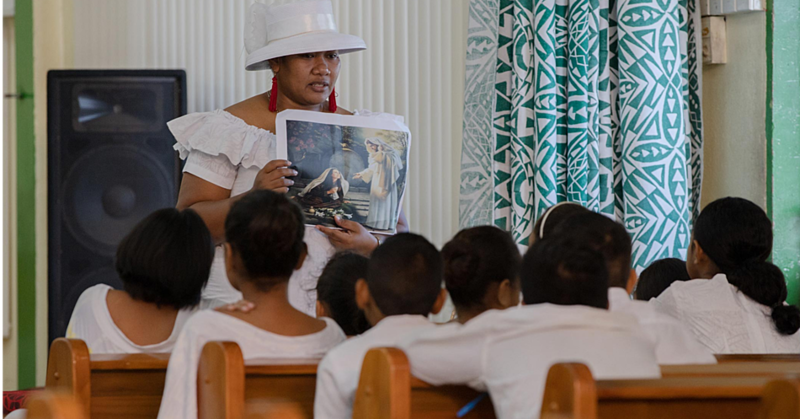 “This year’s event is for celebrating the lives of those who first established the Association and took the necessary steps to improve the service of nurses in Samoa. 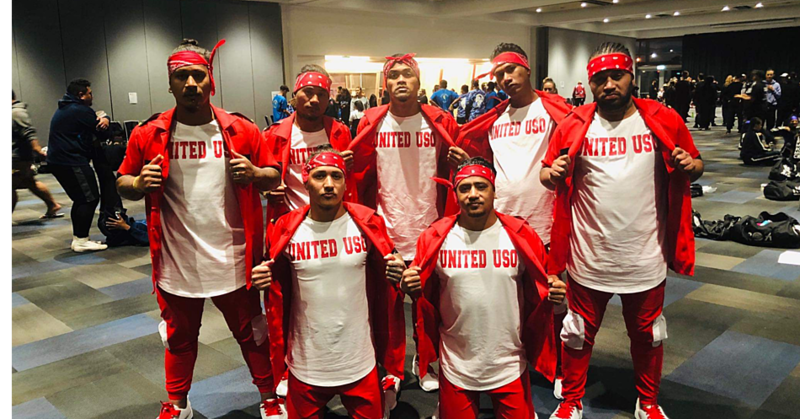 Taulapapa said that at first it was very hard but they overcame the early difficulties. Those who first formed the Association were strong women,” she said. 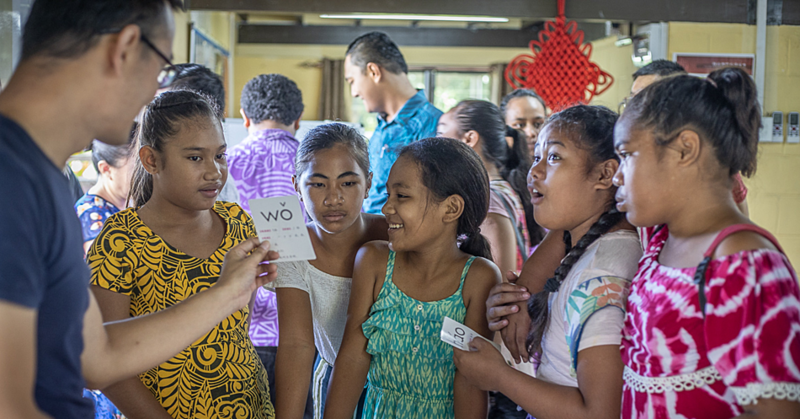 An exciting part of the celebration was that the government of Samoa announced that they will build a new hall for the nurses in the next financial year. The promise was made by Prime Minister Tuilaepa Sailele Malielegaoi during his Keynote Address. “As a commemoration of your 100th year anniversary, a huge hall will be built to replace the one standing at the moment which is small and rotting,” he said. Befitting the celebratory occasion, the Prime Minister issued a reminder to the Minster of Health to keep the promise that had been made. “To the Minister of Health, make this promise that the government has made this morning, your priority. Aside from the promise of building a new hall next year, the government also gifted the Association with $20,000. “As part of your 100 years celebration, Cabinet has also passed yesterday, that $20,000 be given to the Samoa Nurses Association as a gift for your celebrations,” said Tuilaepa. The day ended with the cutting of the cake.